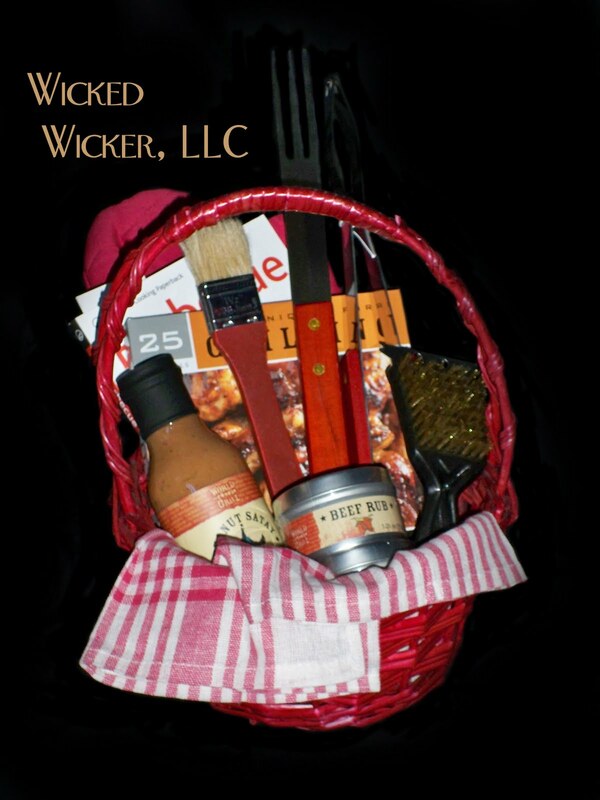 Gifts from Wicked Wicker, LLC: Grilling Giveaway! Wanna win a Wicked Wicker gift basket? Wicked Wicker has teamed up with My Own Grocey Game for a grilling giveaway! Visit My Own Grocery Game for the official rules and your chance to win! Hurry, the Grilling Giveaway ends on July 17th!